GEORGIA . 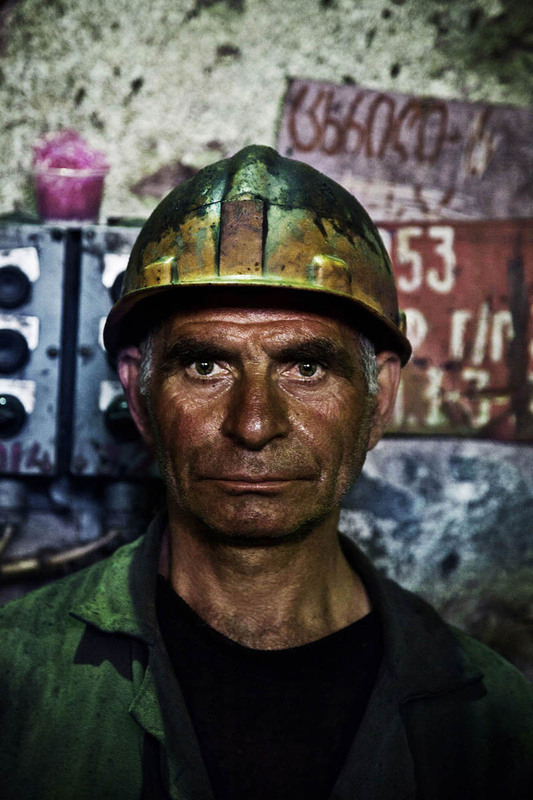 Mineworker Zura works in a Mine factory in Chiatura 8 hours a day for 18 years. His monthly salary is $200.